After all, nothing is more refreshing and energizing than the sunlight and breeze coming through the house especially in the morning. So for all your tree concerns & problems, call us here at ATL Tree Work and we will be more than happy to help you out any time! 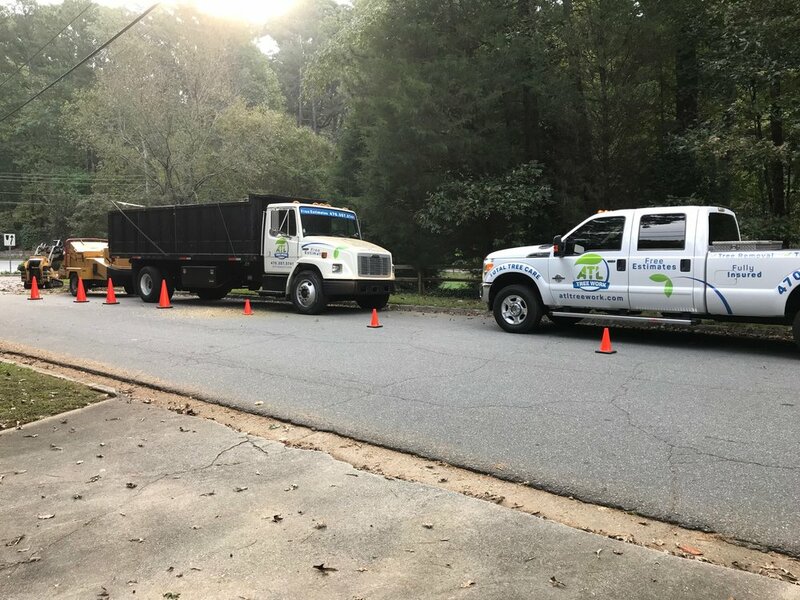 "Request a tree trimming estimate today"
ATL Tree Work has been servicing the needs of Atlanta homeowners and businesses since 2003. We pride ourselves on consistently giving our commercial and residential customers exceptional results at affordable prices, without compromising quality of service. We handle any size project without loosing care and attention to detail. Our company is fully licensed and insured, owned and operated by the owners. We personally make sure that all jobs are done correctly and as agreed. WE GUARANTEE YOUR SATISFACTION. a Licensed Tree Trimmer company.